EWF believe we have found a way to put a stop to these unnecessary elephant deaths. Elephants produce social calls that can be detected by acoustic sensors up to several kilometers away. Our project aims to install a network of acoustic sensor nodes along India’s railways. 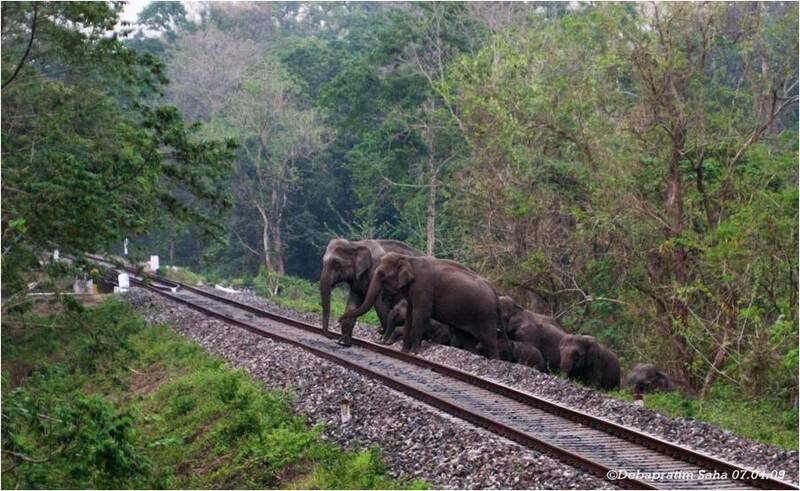 Train drivers will be alerted, in real time, to the presence of elephants and can then slow down, or stop, to allow the elephants to pass. 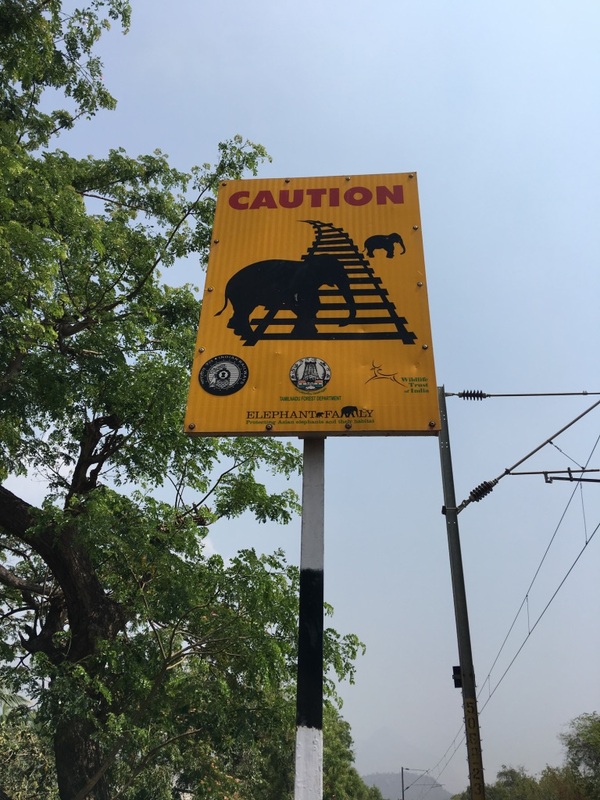 Good for the elephants of course, but also good for the railways; a ten minute delay rather than a derailment and hours of costly hold ups.